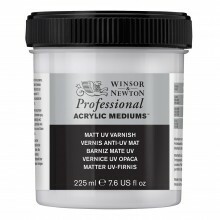 A choice of finishes that can be applied to oil, acrylic, watercolour or pencil. 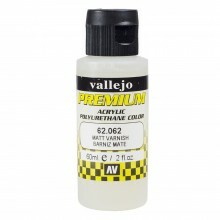 Also offering the choice of solvent free varnish. 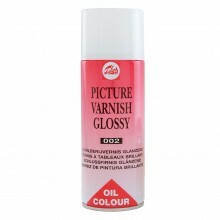 Available in Matte & Gloss (237 ml & 946 ml). Available in Gloss, Matt & Semigloss. 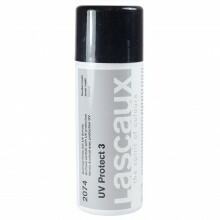 Available in Gloss or Matt.Available in 75 ml & 300 ml. Available in Gloss, Matt & Semi Matt. 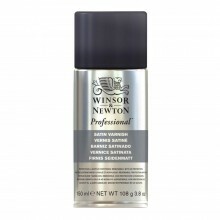 Available in 150 ml & 400 ml ( Gloss & matt ). Available in Matt, Gloss & Satin. 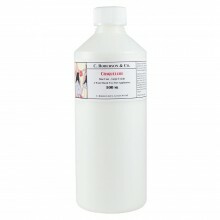 Available in 150 ml & 400 ml. 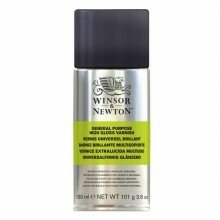 Available in 75 ml , 250 ml & 500 ml.